HAVANA -- Fidel Castro has responded to President Barack Obama's historic trip to Cuba with a long, bristling letter recounting the history of U.S. aggression against Cuba and says "We don't need the empire to give us any presents." 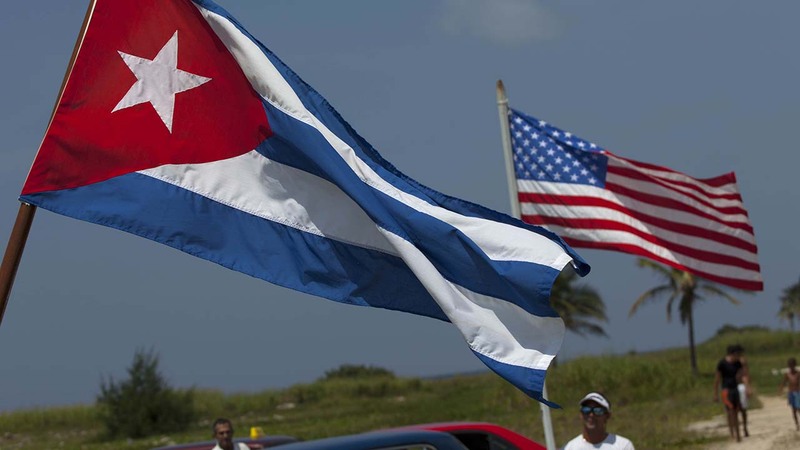 The 1,500-word letter in state media Monday is Castro's first response to Obama's three-day visit last week, in which the American president said he had come to bury the two countries' history of Cold War hostility. Obama did not meet with Fidel Castro but met several times with his brother Raul Castro, the current president. Fidel Castro, 89, writes about Cuba's history, starting with Spanish colonialism up to the Bays of Pigs invasion. He says of Obama "My modest suggestion is that he reflects and doesn't try to develop theories about Cuban politics."